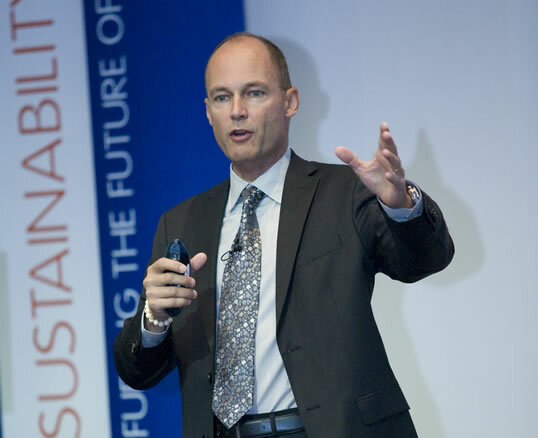 Bertrand Piccard is a Swiss doctor and specialist in psychiatry. He won the first transatlantic balloon race (1992) and then captained Breitling Orbiter 3, first non-stop round-the-world balloon flight (1999). His numerous distinctions include the Légion d’Honneur. He is President of the “Winds of Hope” humanitarian Foundation, a UN Goodwill Ambassador, lecturer, author of 3 books and President of Solar Impulse, a project aiming to re-enact the history of powered flight using only solar energy, in an aircraft capable of remaining airborne without producing any polluting emissions.